US Rallying to Records… Again! I was right! As posted on Monday, I was positive for a rally and here we had another rally to record highs (next day!) in the US with US Fed Chair signalling rate rise soon, but gradually and strengthening economic activity (that has nothing to do with Trump admin measures as yet). She mentioned “gains in consumer spending, household income and American wealth are sustaining economic growth” as well as global crisis events healing. It was happiness in a speech. As I’ve posted in earlier my blog posts banks will be sure winners of this rate rise move, so I have taken a position last Monday with BAC breakingout of its range early in the day. BAC and banks powered on with even Goldman rising to pre-crisis records, with the Yellen speech. So is this rally going to continue? It will, though yes, we’re going have some bumps and lurches with the Trump admin actions, and expect people to take profits. Today there will be more data coming out — on consumer spending (via the Retail Sales report) and CPI to bolster that Fed rates outlook. Although, I think both data may just add a little bit more to the values of stocks. The indices might even give the rally a rest. In other news, Warren Buffett, the famed billionaire investors in their SEC filing had just been revealed to have loaded up on airlines (take note about 3 airlines) and a “yuge”stake (triple) on AAPL which is vote of confidence on where these stocks are headed and the economy in general, since air travel is one of those things that require a whole lot of spending money or shall we say loads of discretionary income. Remember he says he does not go in and out of investments quickly so it looks like he thinks oil prices are staying where they are or not very high. (Remember, with the US extracting its own oil and Iran back online now that the world is practically swimming in oil.) Plus, stronger dollar means more buying power / cheaper oil. These will be in Manila on March 4. 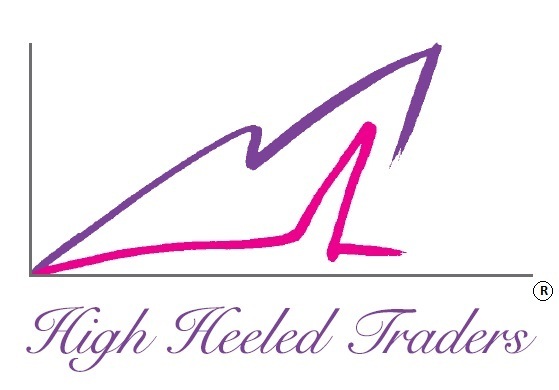 Email charmel@highheeledtraders.com to reserve your slot and avail of the Early Bird Rates! See below for the latest and the greatest in market news!